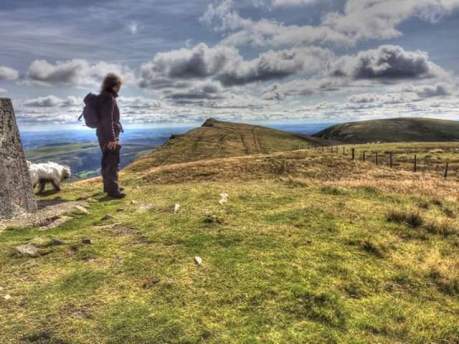 The Corwen Walking Festival will take place over the weekend of the 31st August and the 1st September, 2019. 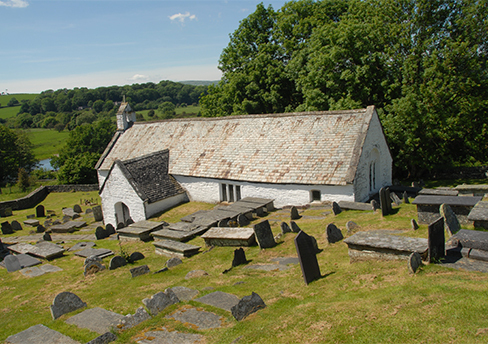 Corwen is a fantastic venue for this type of event and is a wonderful base for walking enthusiasts as it offers walks from the town that suit all levels of walking. 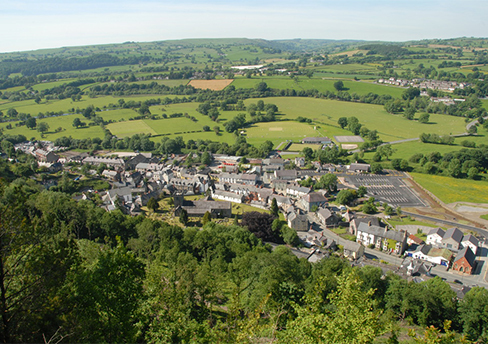 From walks around Corwen itself, finding out about the history of the town, to a high level ridge walk along the Berwyn reaching over 800 metres in height, the Corwen Walking Festival has it all. 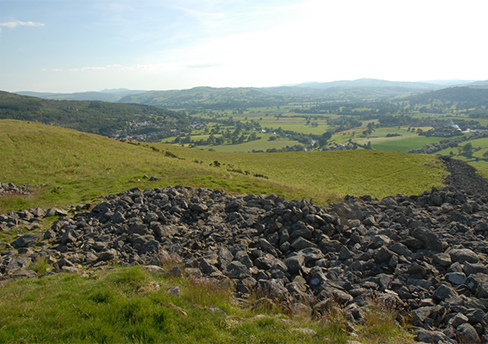 We are offering guided walks on both days and you have the choice of a full day walk or, with some of the shorter walks, doing one in the morning and another in the afternoon. 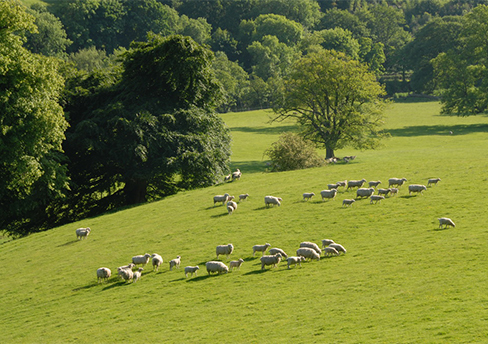 We also have some evening walks and skills talks, along with evening entertainment in town. 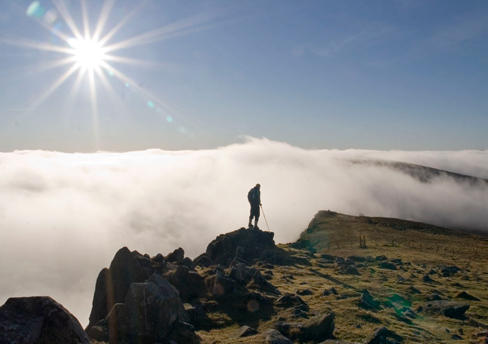 Cotswold Outdoor will be on site with a pop up shop and tent sales, so you could attend the festival simply to see what is happening in the town itself, or to attend a skills talk and look at the outdoor equipment on sale. 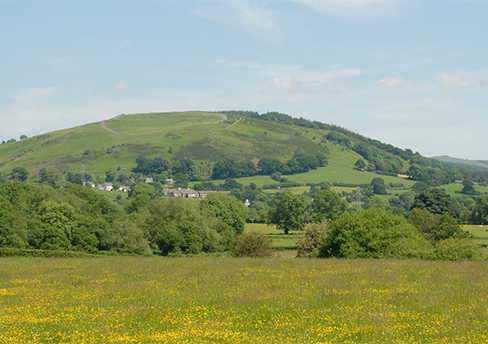 The area around Corwen is in the Clwydian and Dee Valley 'Area Of Outstanding Natural Beauty' and even from the main car park in the heart of Corwen you can see why. 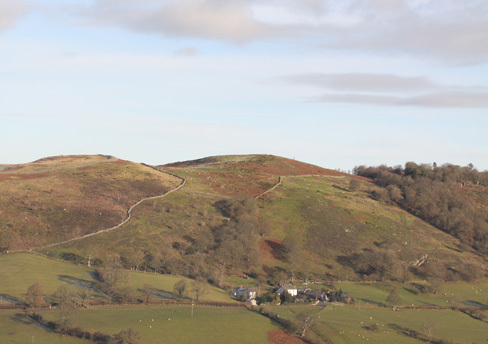 Just look up and you will see Caer Drewyn hillfort looking down over the town. 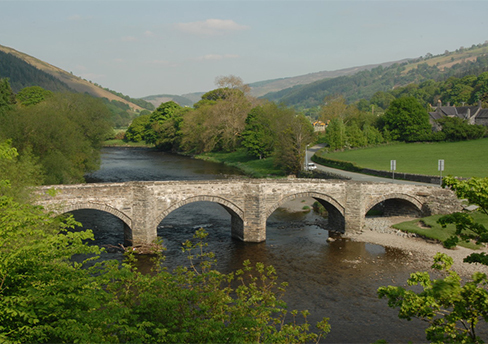 Corwen is situated on the A5, at one end of the magnificent and majestic Dee Valley. All of our walks are totally FREE of charge. 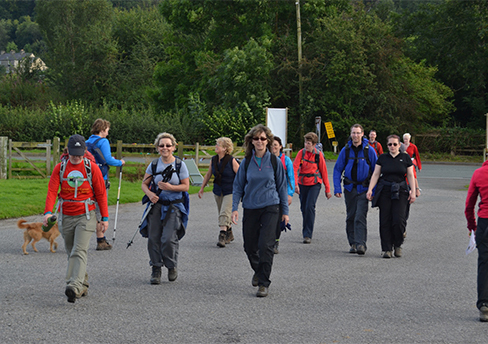 However, refreshments are for sale before and after the walks and we happily accept donations from participants. 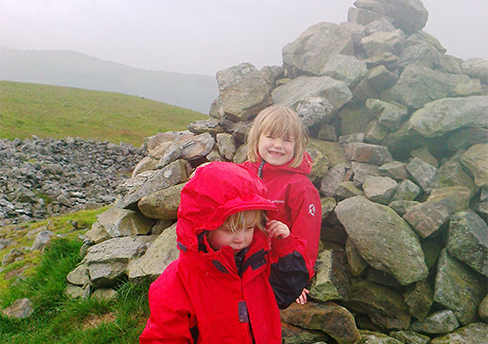 We suggest a donation of £2 per person per walk but this is totally voluntary. 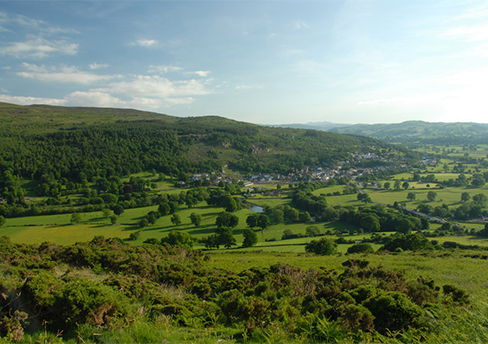 The event is completely funded by contributions from the business community in Corwen who see the benefit of people's experiencing the delights of Corwen via the walking festival. 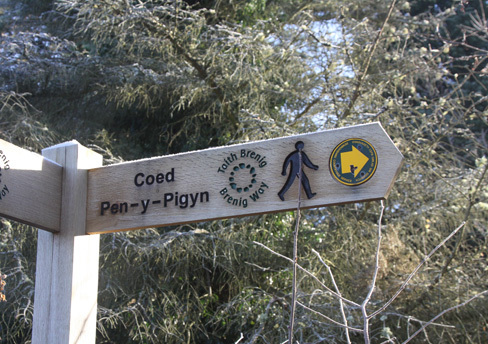 All our walks start and finish at the Corwen Sports Pavilion in Green Lane and our reception opens at 8.30 am on both days.